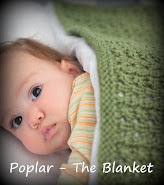 I apologise profusely to those who left comments last week and haven't received comments on their own blogs in return! You see, in New Zealand when my Yarn Along posts go up, it's actually Thursday here. And on Thursday evening, when I planned to check in and catch up we were hit with a monstrous storm. 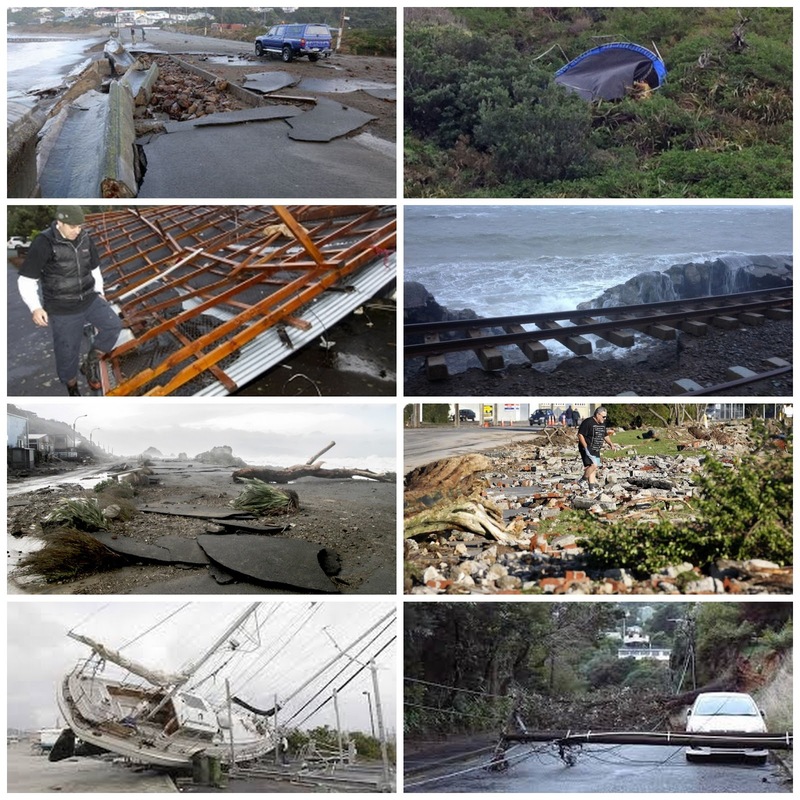 Worst in 45 years, with wind gusts recorded of 200 kms an hour. We were battening down the hatches and as the lights flickered we ran to collect a torch or two, just in case... just in time. With that, the power went out. Luckily, we have a wood fire and I had a fully charged laptop, so whilst others wondered what to do (it was only about 7:30pm, but it's winter here in NZ, it was dark and cold and scary sounding outside), I sat down with a cuppa tea with water boiled on the wood burner, the laptop playing a DVD of Downton Abbey and knitted by candle light. It's all about priorities right? Truth be told, I should've been a little more forward thinking. The next morning we still had no power or phone, I'd used up all the bandwidth on my phone plan checking on others online and sharing photos in my knitting page on Facebook, all the battery on my cell phone and couldn't recharge it on the laptop because I'd bled it's battery dry watching 2 episodes of Downton! Luckily we had power back later on Friday, the phone was finally reconnected on Sunday. I wish I had photos of our trampoline, because it looks more cave now like than trampoline. The storm produced some pretty significant damage, but there were no fatalities, luckily. The trains should be up and running tomorrow again and hopefully all will have power restored by the end of the week, though most do already. Last week I also showed you a Hoodlum I'd almost finished. I've completed it now and so I took a few photos of it modelled by my daughter on the weekend. I love it to bits! I wasn't sure I'd like it as it is so bright, but it's just perfect! Don't you think? 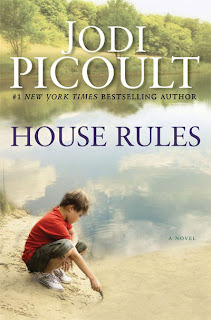 HOUSE RULES is about Jacob Hunt, a teenage boy with Asperger’s Syndrome. He’s hopeless at reading social cues or expressing himself well to others, and like many kids with AS, Jacob has a special focus on one subject – in his case, forensic analysis. Thanks for yarn-ing along! How's the weather at your place? I promise to catch up with all comments this week too! Some great photos there, ahh Downton, wish I had been able to watch it! Wow! The best "my dog ate my homework" story! The damage looks awful. I hope it's all straightened out soon. 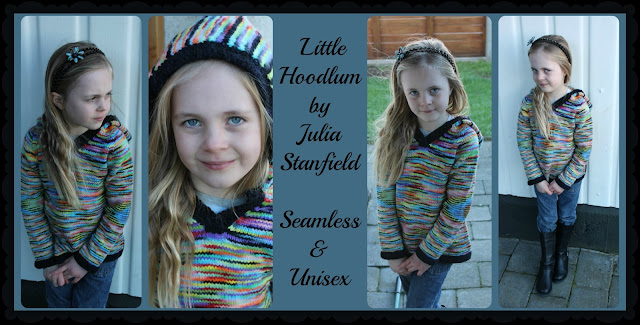 Your hoodlum looks fab. I love a bright knit. Sounds like you had quite the gale! I absolutely LOVE the hoodlum. Actually, I absolutely LOVE all of the patterns in your sidebar too. Terrific designs. Boy, such devastation but I'm happy to hear you made it thru okay we were just talking here about being a bit more prepared for storms, the last two catching us somewhat ill prepared. I'm really loving those bright colors with the black. Great looking sweater! 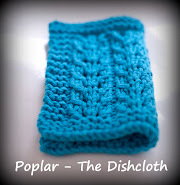 Love the Hoodlum, I'm mostly knitting socks atm, and one colourwork cushion cover that's fighting me. Glad you guys were ok through the storm, we didn't get the winds as bad down here, but some pretty nasty flooding locally. Sorry to hear about the storm! Glad you all made it through it safe and sound. House Rules was a great read! As a mother of a 22 year-old with Asperger's, I found it to be eye-opening, scary, and enlightening. Goodness me, what an epic storm. Glad to hear no one was injured. 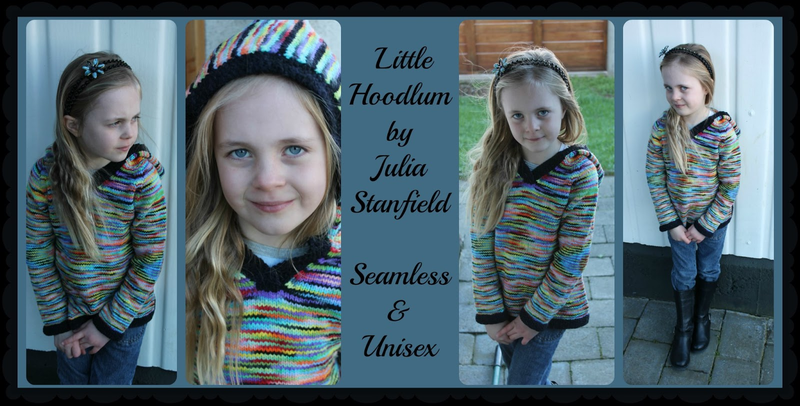 Love the little hoodlum, lovely yarn you used. Still haven't read any Jodi Picoult or seen Downton Abby - word has it that they are both pretty good! Love the sweater, she looks so cozy in it! Glad you all are well after your storm. 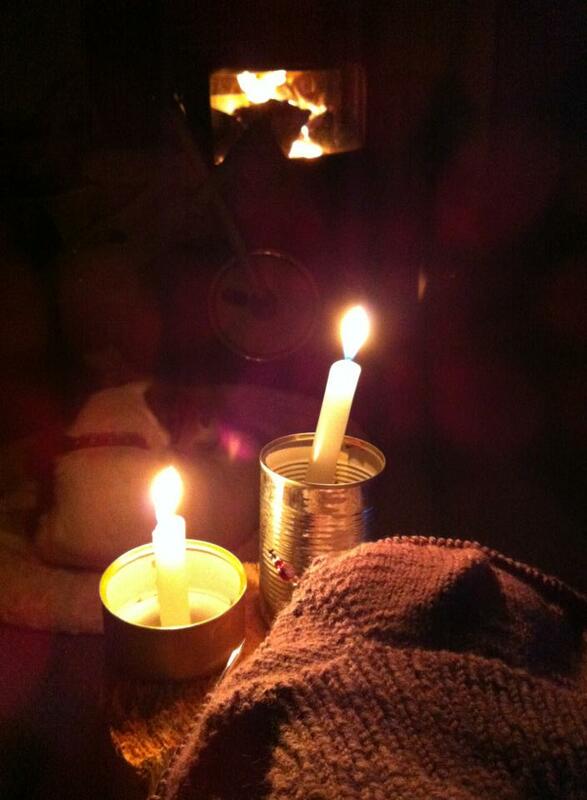 It sounds like it was a cozy evening in spite of the storm. I had to smile about the phone usage.